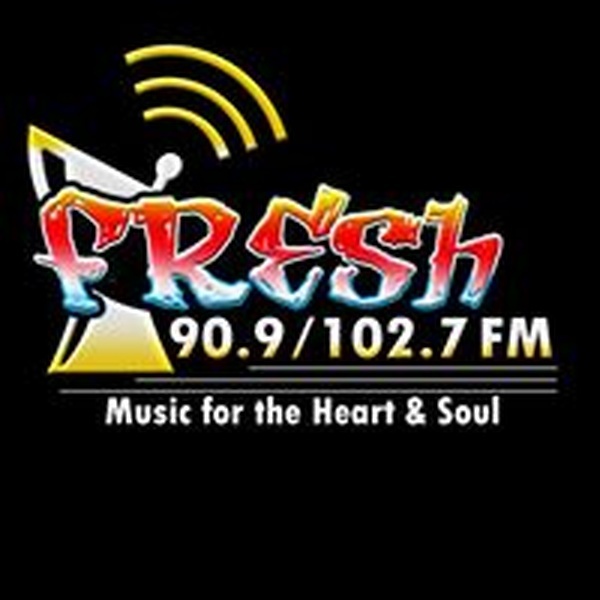 Fresh Fm Grenada is one of the most famous online radio station on Grenada. Fresh Fm Grenada live broadcasting from St. George’s, Grenada. They broadcast various kind of Adult Contemporary, Pop, Soul and Variety music can be heard. 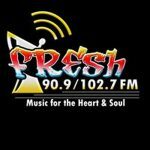 Fresh Fm Grenada provides twenty four hour mix of several genres and styles of music.